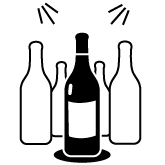 Home > L'actu du vin> Is the world of wine macho? 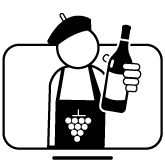 The world of wine, is it macho? 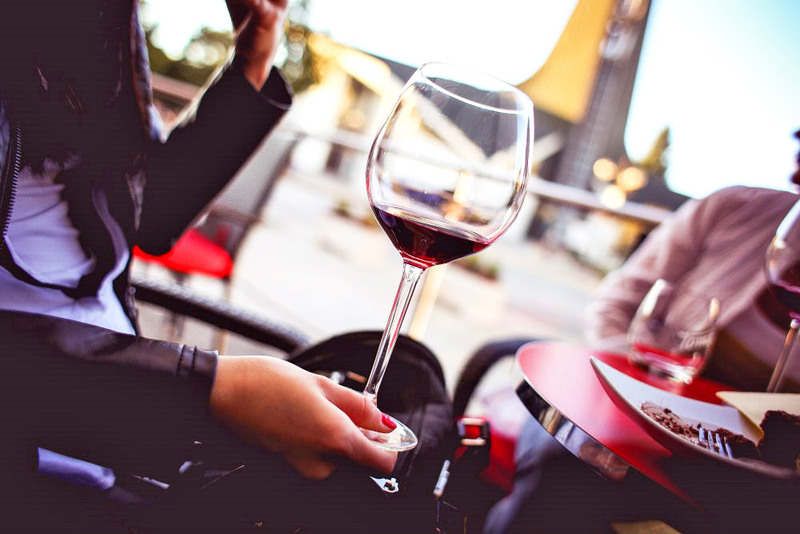 On this International Women's Rights Day, we have decided to talk to you about women in wine. It is a fact, more and more of them are choosing to work in the world of wine by becoming winegrowers, oenologists, sommeliers, wine cellarmen, wine bloggers, etc. And yet, many of them, such as the winegrower Jeanne Gaillard or the wine blogger Audrey Martinez, still have to face certain prejudices on a daily basis that have a hard life. Does this mean that it is difficult when you are a woman to make a place for yourself in the world of wine? Is the latter macho? But the women have not said their last word. More and more of them are showing their passion for wine. While some prefer to cultivate this passion alongside their work, others choose to go further and make wine their profession by becoming winegrowers, oenologists, sommeliers, wine merchants... All the professions of wine and vines, or almost all, are nowadays invested by women. More and more women are entering viticulture: Mélanie Tarlant, Laetitia Allemand, Elise Gaillard, Patricia Ortelli to name but a few. The world of digital wine also has more and more female figures such as bloggers Miss Vicky Wine or Lost in Wine to name but a few! Unfortunately, prizes and competitions still tend to reward men today. This was seen at the beginning of the year with the presentation of the Wine Trophies of the Revue du Vin de France, and more recently with the support of the Best Sommelier of France, in which there are no women among the 9 sommeliers selected for the final. 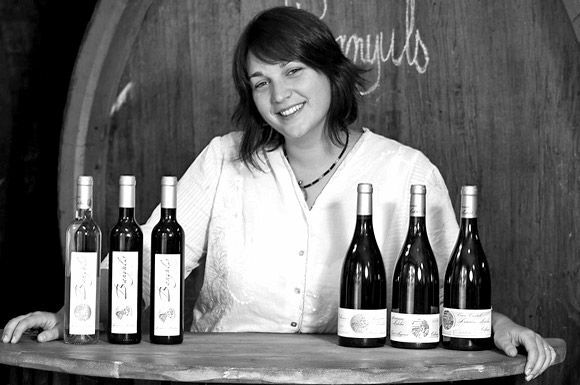 The absence of women in the RVF's list of winners had caused a reaction from Sandrine Goeyvaerts, a Belgian wine merchant and blogger. After a first post on her blog La Pinardothèque, which denounced the sexism of the wine magazines and guides that awarded the awards, she wanted to show that women in wine were far from being a silent and invisible minority. 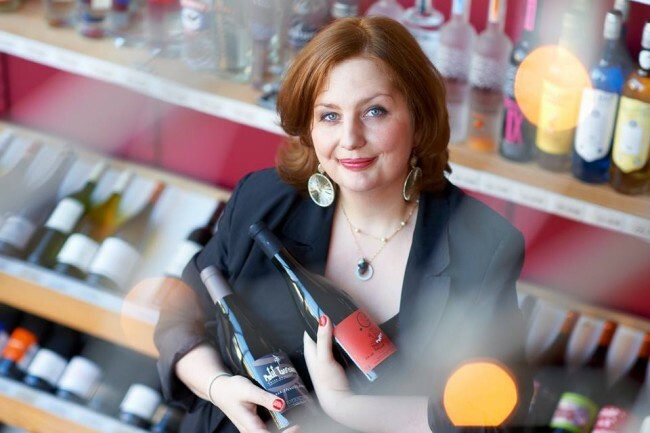 To do this, she launched the hashtag #womendowine on social networks and the result was not long in coming as dozens and dozens of tweets paraded with names, photos and articles highlighting French and foreign women working in wine. An opportunity to prove that the word winegrower is as much a feminine as a masculine one and that when it comes to producing good wine, women certainly have nothing to be ashamed of. Let us therefore take advantage of this International Women's Day to celebrate not only the winegrowers but also all the women in the wine industry. And let's make their work better recognized, not just today, but every day of the year!